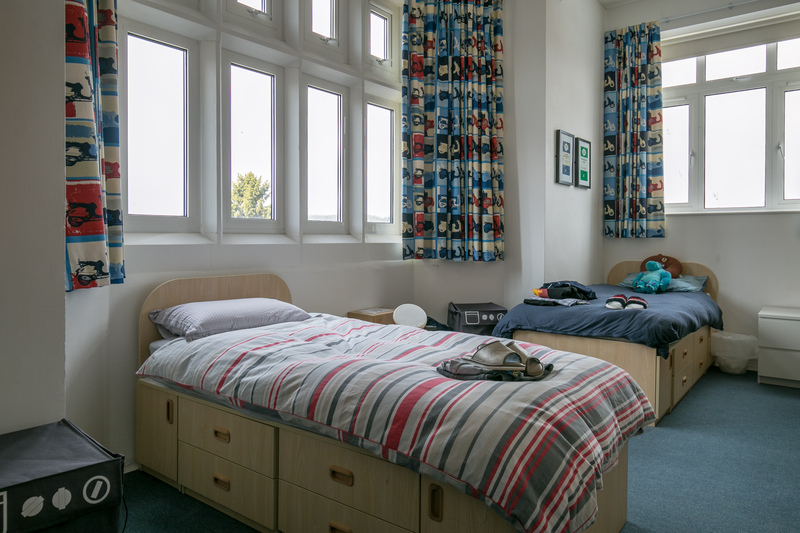 Boarding at Berkhamsted offers both the experience of being part of a friendly, close-knit school community and access to outstanding facilities and resources. 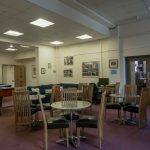 As a boarder at Berkhamsted, this means you will experience life at a traditional English independent school as a member of a small, diverse boarding community of 85 or so students. Our boarding community is a mixture of full boarders (termly) from Year 10, weekly boarders from Year 9 (Sunday – Thursday nights) and local pupils who flexi-board from Year 7, on one of two nights a week due to school commitments. The School has two boarding houses, St John’s for girls and Incents for boys. 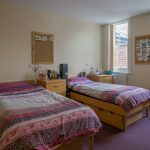 Both are located in Chesham Road within a few minutes’ walk of both Senior and Sixth Form campuses and the town centre. 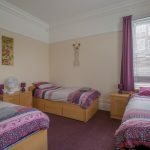 All bedrooms are furnished and decorated to a high standard and many are en-suite. 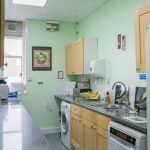 There are two common rooms, kitchen facilities and large gardens. 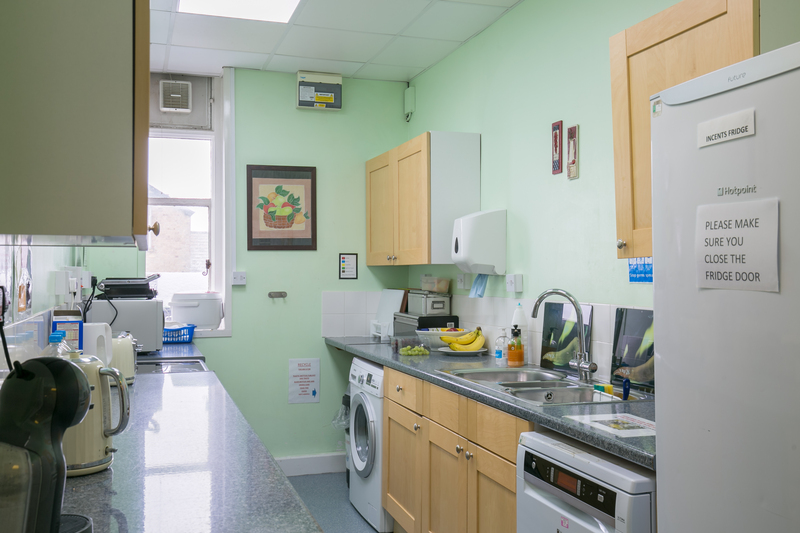 Dining facilities allow boys and girls to meet together and joint house outings are arranged on a regular basis. 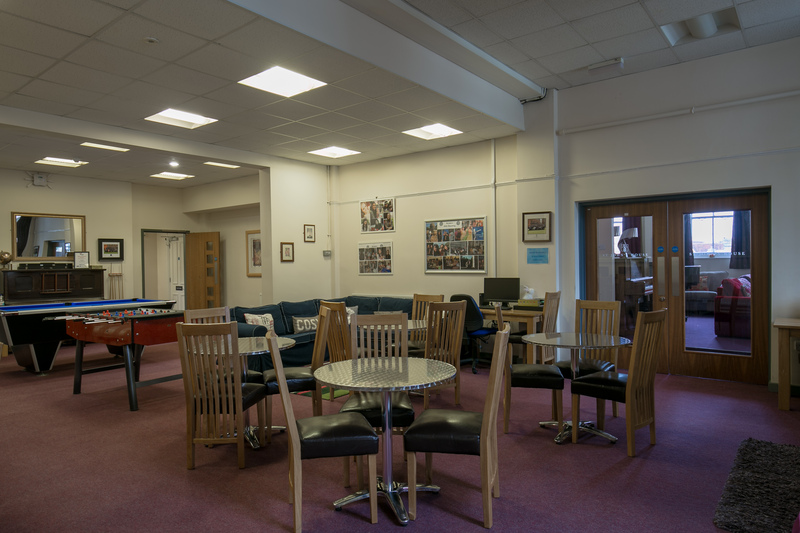 Boarders can also use their free private membership at the Knox-Johnston Sports Centre, which offers a fitness suite, sports hall and 25m swimming pool. 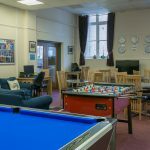 Here, boarders can take part in any of the classes run in the evenings or at weekends ranging from aqua aerobics to pilates. The highlights of my boarding time at Berkhamsted are most definitely my trip to South Africa and also completing the Silver Duke of Edinburgh's Award programme, as well as having the chance to live and work with people from other cultures in a fun and supportive environment. 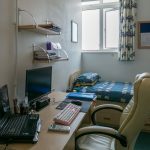 Studying at Berkhamsted was the turning point of my life. I love boarding life... we study together, have fun together and care about each other. 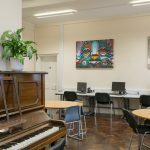 We provide inspirational teaching, outstanding support with university applications and effective careers advice so that a Berkhamsted education serves as a stepping stone between school and university or the professional world. At Berkhamsted we pride ourselves on a consistently high academic performance. In Sixth Form, A Level courses are offered in 27 subjects and are examined at the end of the Upper Sixth (Year 13). 47 students have gained a place at Oxford and Cambridge since 2012. 45% of Berkhamsted boarders achieved an A*-A in 2018. 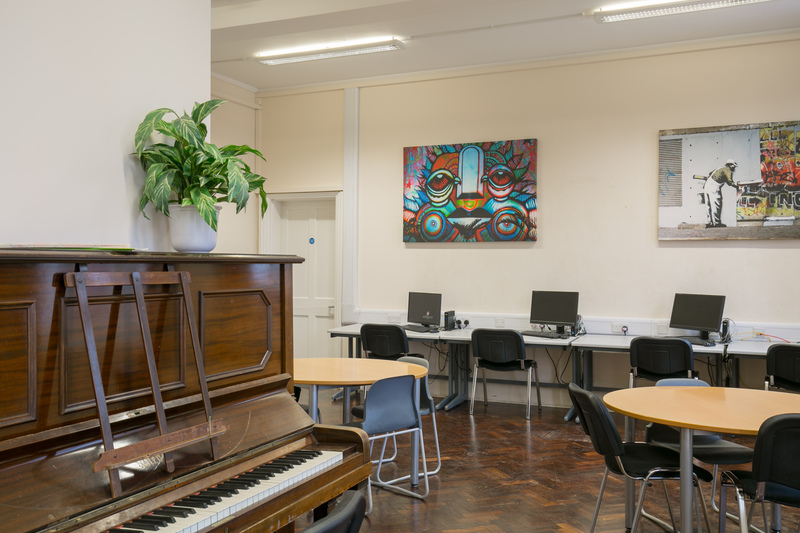 Both houses provide a warm, friendly and secure atmosphere in which students are values, supported, encouraged and challenged so that they can be themselves and realise their potential. Each house is managed by a Head of House who acts ‘in loco parentis’. 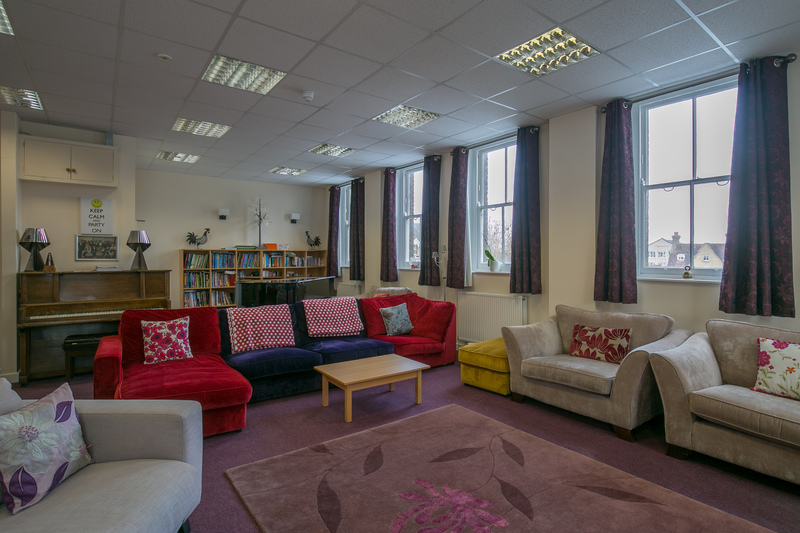 The Heads of House are supported by matrons and two residential tutors in providing a caring environment in which pupils can work and develop both as individuals and as part of a community. Wellbeing is a priority and Berkhamsted is proative in talking about and promoting mental health. 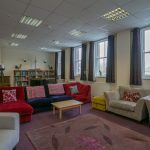 We have a full-time Deputy Head in charge of wellbeing who oversees a team of counsellors and runs a programme of wellbeing courses for our community, not just our pupils. Above all, we hope all pupils will be happy during their time with us and that they will enjoy the opportunities and challenge a busy boarding community will afford them. 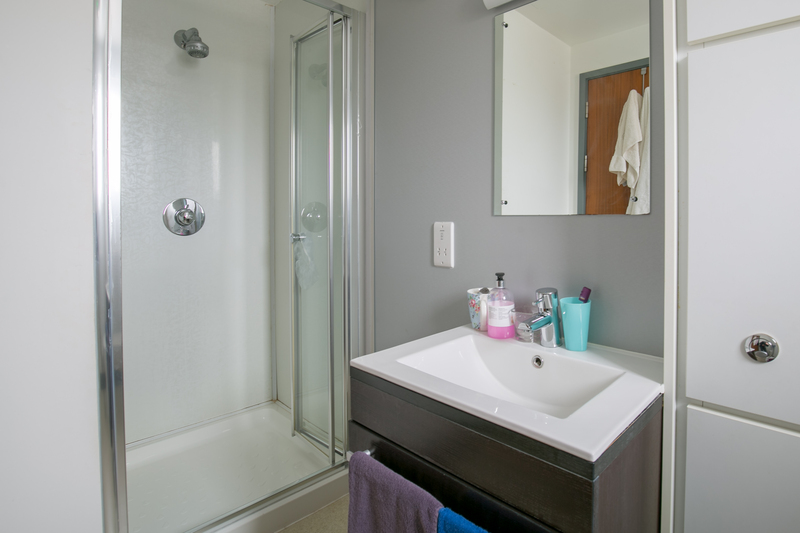 This enables students to focus on academic studies while participating fully in all that the School has to offer. 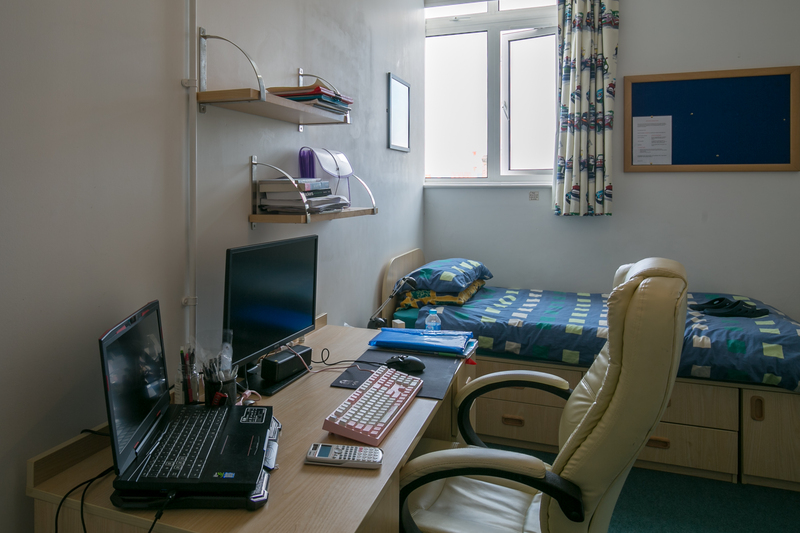 Boarding also offers an ideal preparation for university. At Berkhamsted, we also offer a number of full-time boarding places to overseas students. 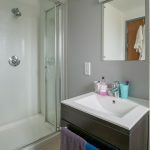 Why choose weekly or flexi boarding? These options offer families the added benefit of being able to fulfil work commitments during term-time knowing that their children are being cared for. 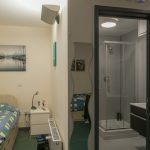 It can also offer last minute accommodation for pupils who may need support during unexpected family difficulties or to help pupils who have a long daily journey to school to spend a few nights at the boarding house to minimise the amount of time involved transporting them to and from school each day. I enjoy spending a night in St John's every now and then - it's like having a sleepover at a friend's house! Weekly boarding works well for us. I know he's happy and we enjoy our weekends together knowing that the homework is done. Berkhamsted School has around 50 full boarding students who are predominately from overseas. The School has two boarding houses, St John’s for girls and Incents for boys. 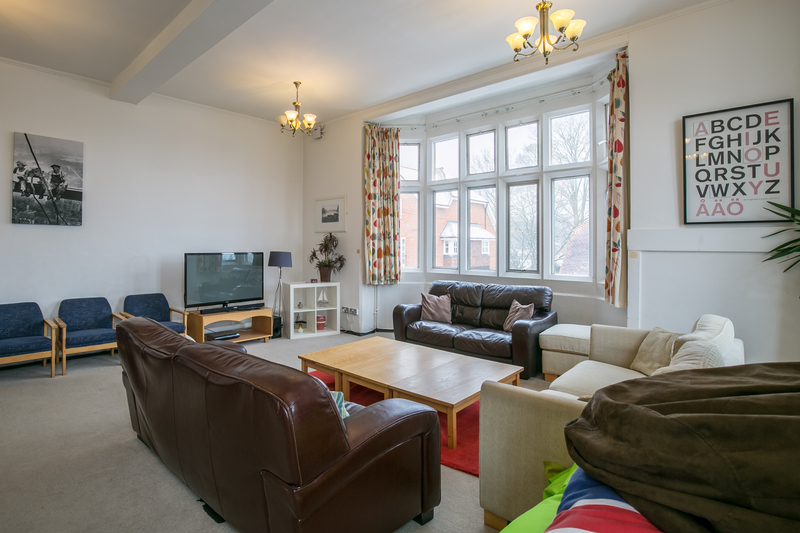 Both are located within a few minutes’ walk of both Senior School campuses and the town centre. 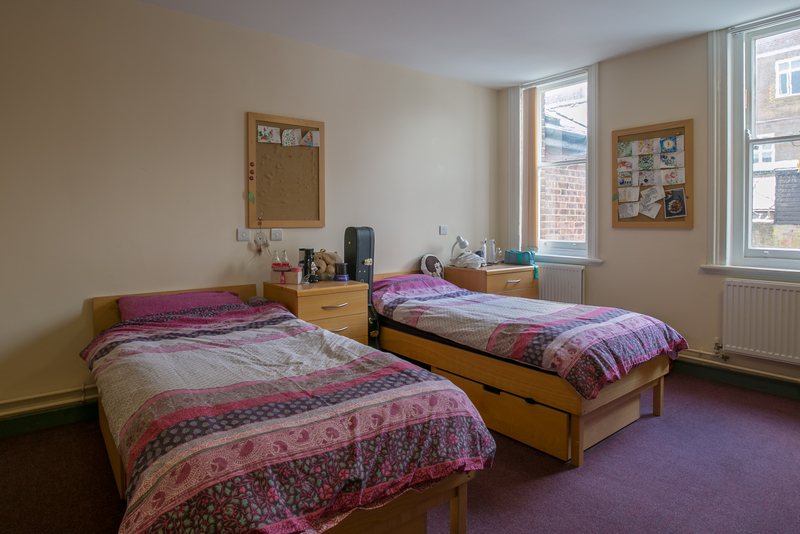 The girls’ boarding house, St John’s, has a mixture of single and twin bedrooms for senior girls. 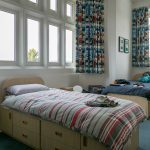 All bedrooms are furnished and decorated to a high standard and many are en-suite. 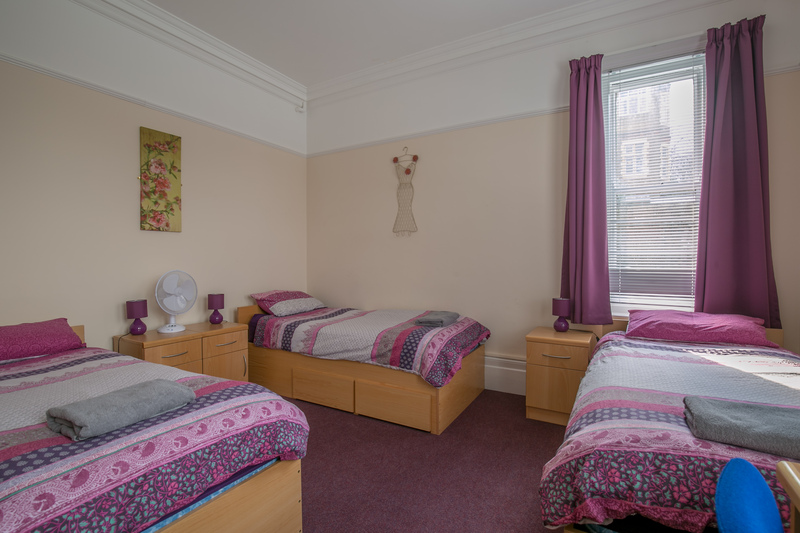 There are two common rooms, kitchen facilities and large gardens. 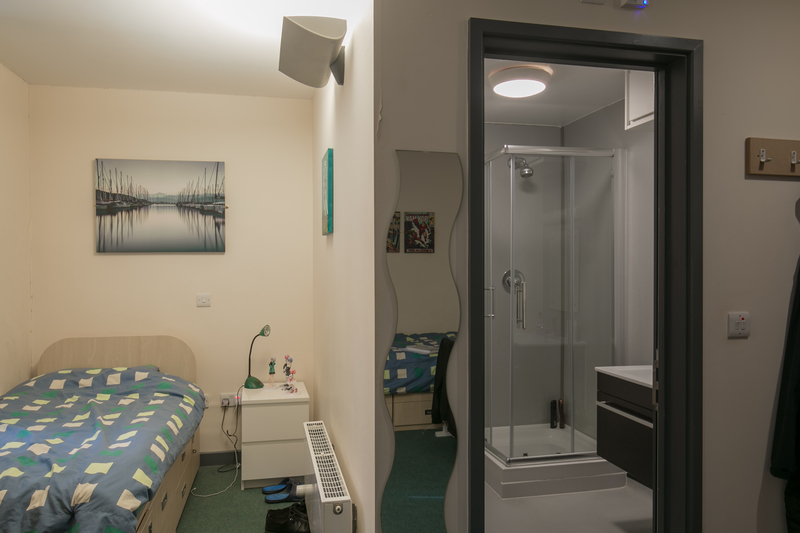 The boys’ accommodation, Incents, includes a mixture of single and twin bedrooms for senior boys, some of which have en-suite facilities. 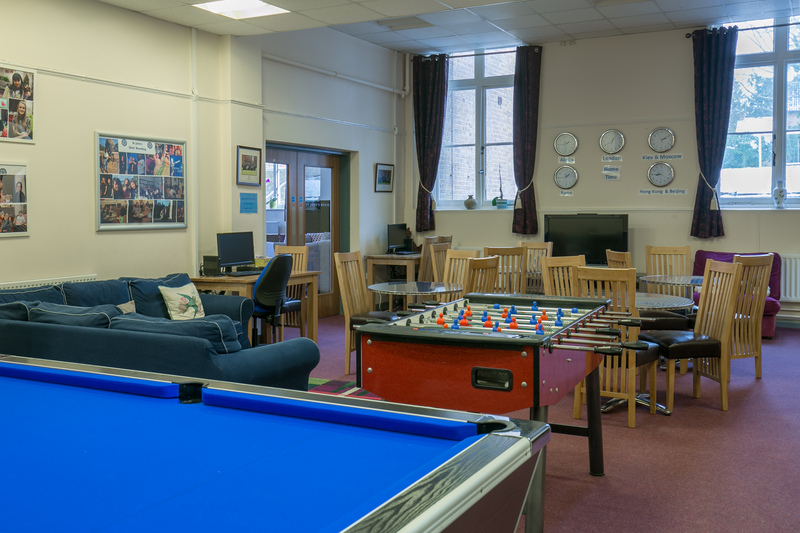 The house also has two common rooms, kitchen facilities and a games room. Gardens are shared with St John’s. Although the majority of pupils attending Berkhamsted are day pupils, we also offer the facility to board to overseas students who generally enter at Sixth Form level (aged 16). Berkhamsted Boys may consider applications from international students aged 13 (entering at Year 9) and aged 14 (entering at Year 10) to study at GCSE level. Berkhamsted Sixth may consider applications from international boys and girls aged 16 (entering at Year 12) to study for two years and completing A-Levels. Prospective pupils may be registered at any time. A candidate registration form should be completed, and along with the non-refundable registration fee, should be posted to the Berkhamsted Admissions Department. All overseas applicants, once registered, are required to sit entrance tests in English and Mathematics (each one hour duration), plus additional papers based on subject choices under exam conditions at the nearest British Council office, or through a recognised partner agent, or at their current school. In addition, candidates will be invited to interview with the Headmaster of Berkhamsted Sixth or the Director of International Admissions. Progression to Year 13 depends on satisfactory attainment, as determined by the student’s term grades and results across the course of the Lower Sixth year, in addition to the end of year examinations. Work ethic, discipline record and contribution to the wider life of the school are also taken into account. Entry to the School is dependent upon satisfactory attainment at respective stages of the Curriculum as well as a good interview and a reference that reflects a sound disciplinary record and a commitment to the wider aspects of school life. Progression from one section of the School to another can never be guaranteed, however, we endeavour to make decisions on entry with the expectation that pupils should be able to progress through the School. Please visit Admissions page for the school you would like to apply for. Here you will find entry requirements, admissions timetables, and registration forms. 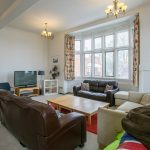 Berkhamsted is a beautiful market town set in the Hertfordshire countryside, just 30 minutes from Central London by rail – and the multitude of world class universities located there – and 36 minutes from Heathrow Airport.